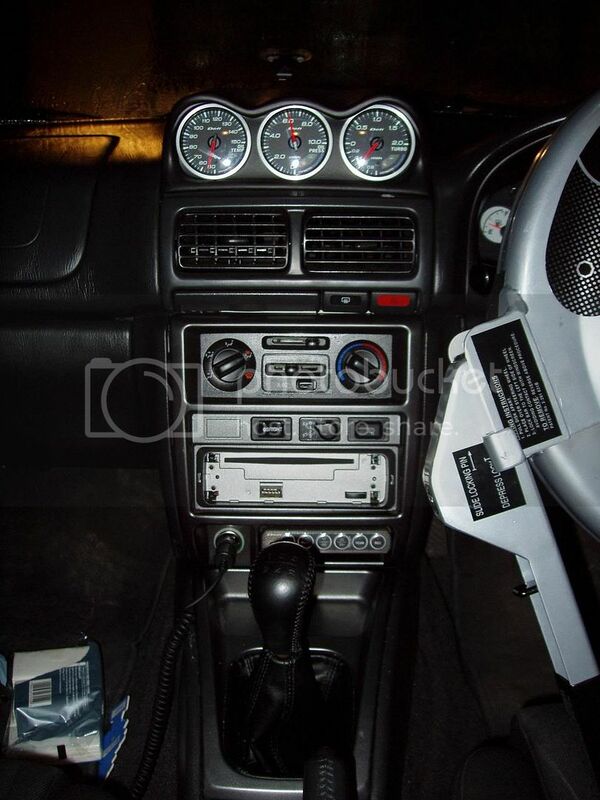 Hello, I have bought a center piece to replace the vents with holes for my new gauges. But I need to find a way to stop the hot air hitting the back of the gauges. I dont want to lose the side vents working, Please dont say just dont use the heater that blow the air that way. I need some sort of plasic or material to go across the vents to block any air getting past. can you not get a dash pod instead? i dont really like them to be honest, I've seen them in aother car and like them!